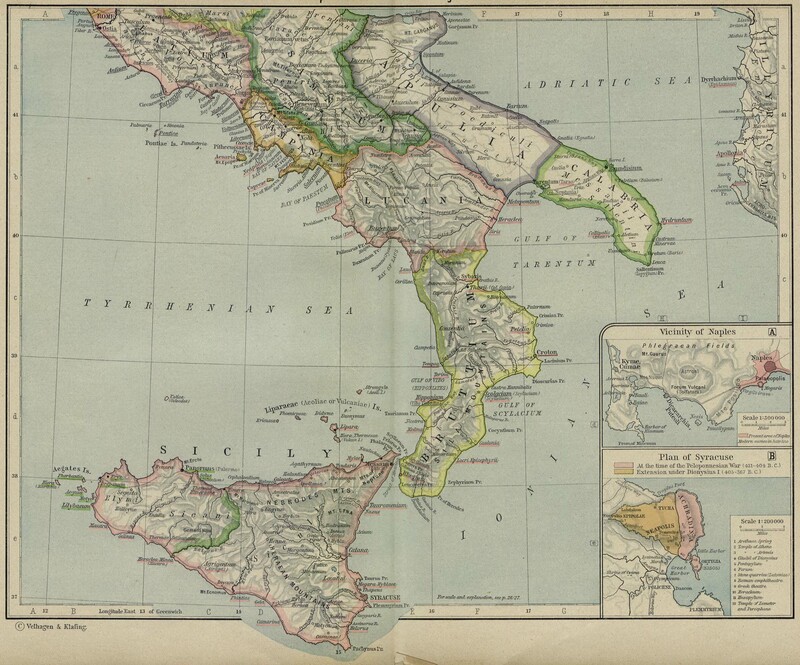 Historical Map of Ancient Italy. Southern Part. 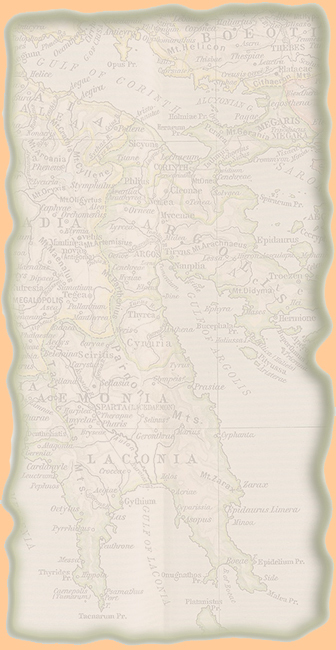 Greek colonies, Phoenician colonies, Roman colonies before the civil wars. before August, and the more northerly that of the period after Augustus.